GET THE HONORS APP — TIP: It’s really VERY handy! 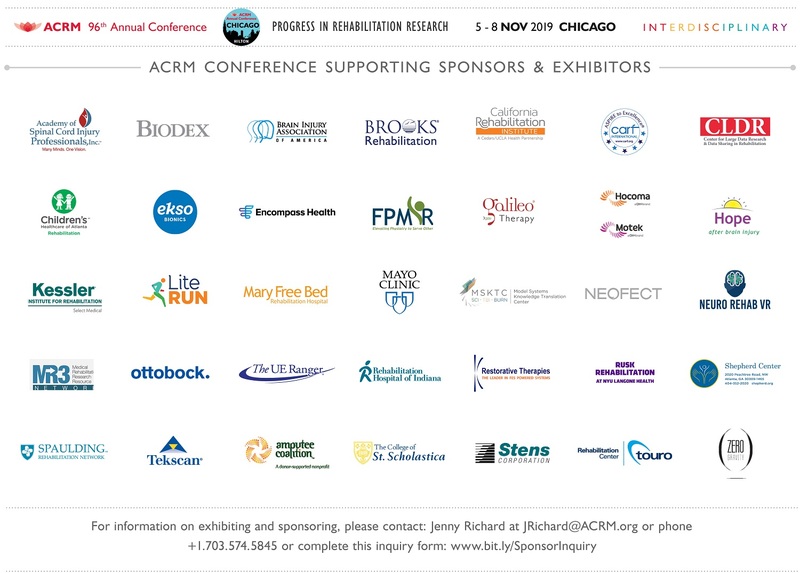 Be sure to mention “ACRM 2016 Annual Conference” to receive the ACRM-only discounted rate. The ACRM HILTON HONORS FAST TRACK OFFER gives ACRM members a jumpstart to Hilton Honors GOLD status, EXTRA points and immediate access to members-only benefits. 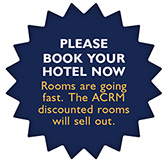 All ACRM Mid-Year Meetings and Annual Conferences for the next FIVE years will be held at Hilton properties. 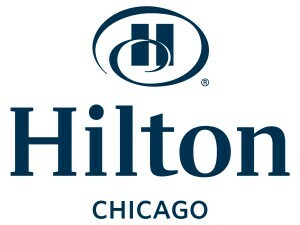 Sign-up via ACRM FAST TRACK and enjoy Hilton Honors benefits every time you book at a Hilton hotel. 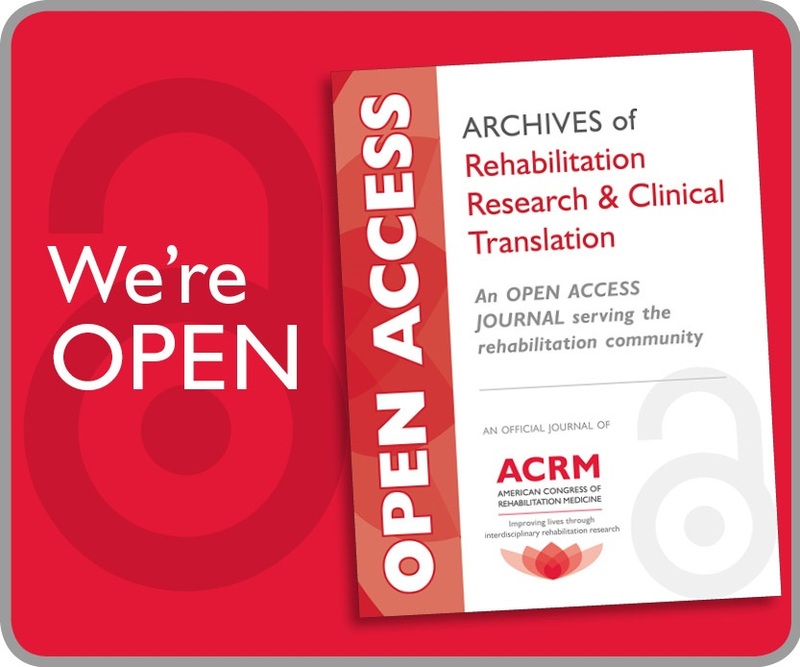 Login to the ACRM member portal. Near the bottom of the page, click Sign-up for HILTON HONORS CLUB via ACRM FAST TRACK Program to see the specific benefits available and sign-up. 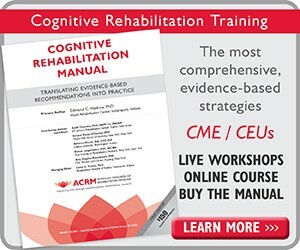 All non-members receive a 6-month introductory ACRM membership with registration. Your confirmation will include a link to the ACRM FAST TRACK Program. *NOTE: ACRM rates are also available on Business class and Executive Floor upgrades. 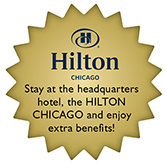 A great benefit to your conference registration/ACRM membership is the option to join the Hilton Honors Club via the exclusive with valuable benefits. 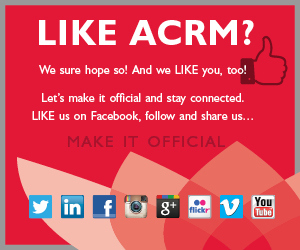 JOIN HERE: ACRM Hilton Fast Track Rewards program.